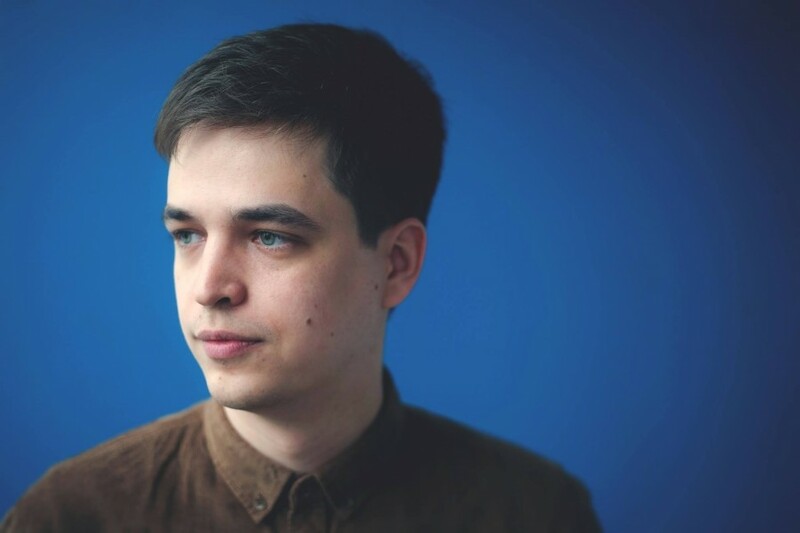 On the remote pacific coast of Russia sits Vladivostok, the birthplace of Andrey Terekhov, a young Russian electronic music producer now better known as Eastcolors. Taking his musical influences from hard rock in his teens, Eastcolors, like many others, got introduced to drum & bass by mutual friends and fell in love with the sound. Ed Rush & Optical and Bad Company were his biggest inspirations at that time but it wasn’t until 2006 when he started to play around with music production with his friends. 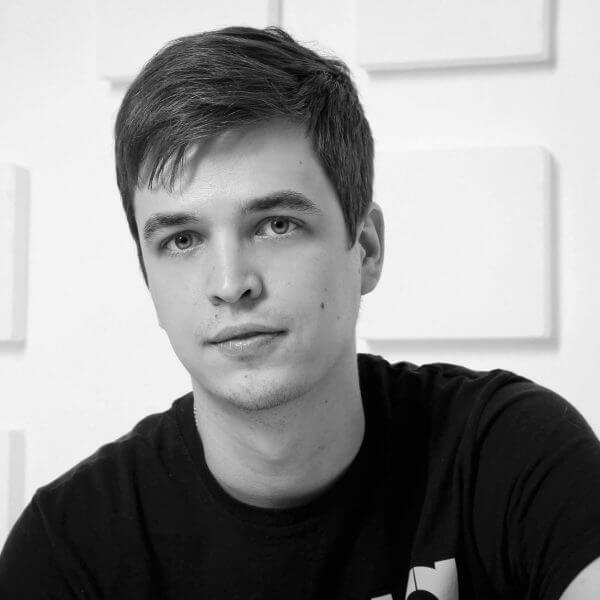 Fast forward four years and his first musical production was released by Austrian label Mainframe in 2010. Everything else snowballed from there. Musical collaborations with fellow Russians Enei and Noel such as ‘Cracker’, ‘Home’ and ‘Labyrinth’ were snapped up by some of the leading underground labels like Critical Recordings and Revolution Recordings. 2013 started with a boom as his ‘Murderer’ track, released on RAM’s sister label Program, causing a huge stir across the scene and was followed shortly after by the stunning ‘Toys’ which was also featured on Andy C’s Nighlife series and reached number 1 in the Beatport D&B chart. It was around this point that Eastcolors joined the fold at Addictive Behaviour releasing first on the High Rollers EP, then following up with a solo EP featuring Noel. 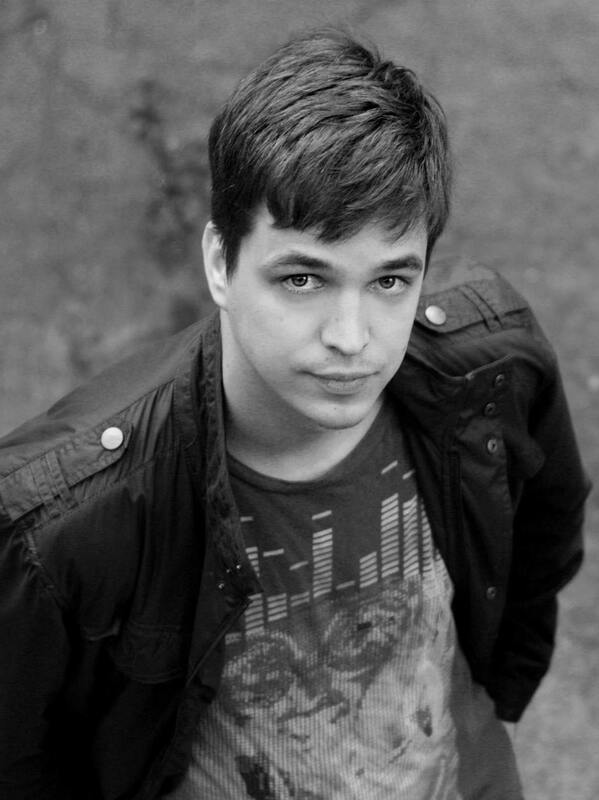 His original ‘Mad Day’ track was given the remix treatment by the mighty Ed:it in 2015 and around this time Eastcolors secured his first solo album with Demand records, the stunning 16 track ‘Lighthouse LP’. A defining moment in any artists career. 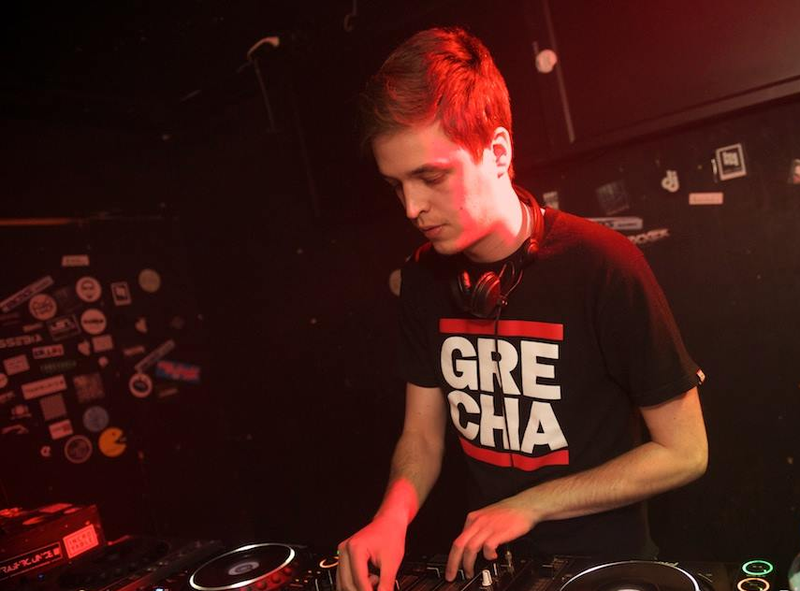 He has since released a second solo EP with Addictive as our first release of 2016, enlisting the help of fellow Russian producers Nami & Mailky for collabs. And there’s more to come . . .
Eastcolors has proven to have a unique writing and production style. His sound, just the like his DJ sets, can be light and beautiful as well as heavy and dark. 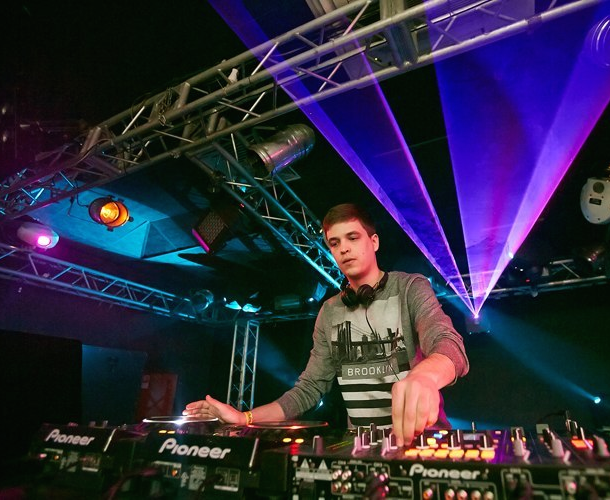 Moving from Vladivostok to St. Petersburg, to focus on his music, Eastcolors has signalled once again his dedication to work even harder on his musical career.